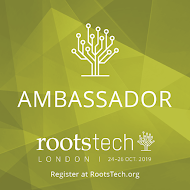 Last week I booked some accommodation and earlier this week I registered for Australia's biggest family history event, The 14th Australasian Congress on Genealogy and Heraldry or Congress2015 Camberra, that is held every three years. 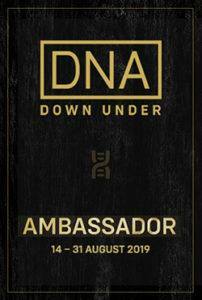 I am so excited to be going again to our Nation's Capital, Canberra, where as well as attending the conference, meeting up with my genimates and hearing from a range of topline presenters I will have access to our National Library, National Archives and War Memorial where I can do a spot or two of research. This morning I received an email from AFFHO President Kerrie Gray that made my day. Kerrie invited me "to take on the role of "Official Congress2015 Blogger". I was delighted to accept her invitation. At the last Congress in Adelaide in 2012 I was the sole Official Blogger this time I will be one of a small team that will be sharing news via various social media channels leading up to and during this event. I am especially pleased that AFFHO and the Conference Organisers have recognised the role that social media plays in today's world and have made a commitment to incorporate social media into the conference activities. To hear the latest Congress news via social media you can follow the Official Congress Facebook Page, the Congress Twitter Account (@affho2015) and the Official Bloggers' posts. When you write about Congress please remember to use the hashtag #AFFHO so that search engines can pick up on the posts and we can easily retrieve them. I hope to see many of you in Canberra but if you are unable to join us in person I will endeavour to be your ears and eyes at Congress. Congratulations. 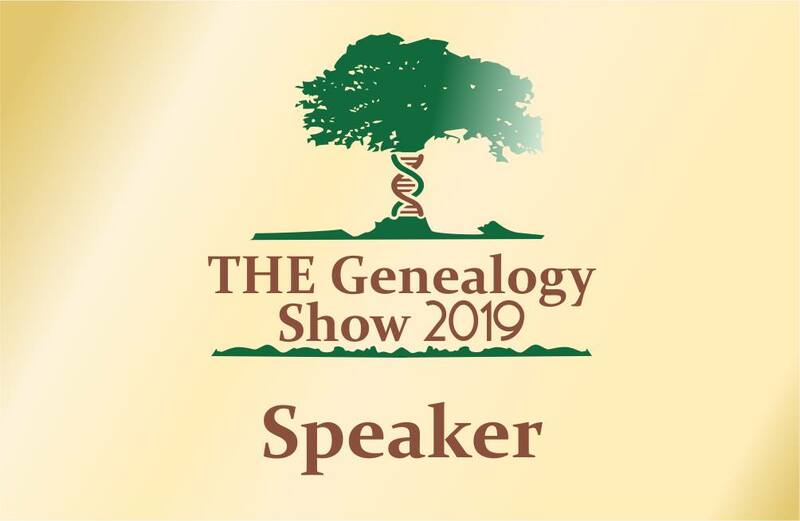 I am really looking forward to meeting so many Aussies with a passion for Family History. 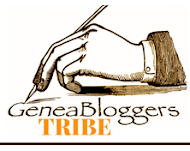 You have got me addicted to the GeneaDictionary so I checked "genimates" in this blog post. It did not appear. Sure you have not added to much to your work load with another Blog???? Especially as you are offical blogger for 2 big events now. Fran, Genimates is coming. I have a couple of hundred words to add and am dripfeeding them. The temptation is to post them all at once. Genimates is a a word I have been using for a while as I thought it had an Australian flavour rather then geneafriends or geneabuddies - I need to write a definition for the dictionary. No burden to write a few posts about Congress - I would have written about it anyway and it will provide inspiration when I am short of ideas. I need to plan a hangoout. School holiday visitors have been keeping me busy. Dear Jill - Thanks for the timely reminder. I really must apply for leave and see if I can go to this. I would particularly like to go to the Librarians seminar the day before as well. Love Canberra! Look forward to being an official blogging buddy with you Jill.